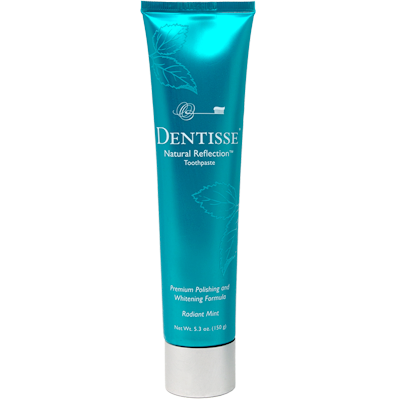 Whether you're on the go or relaxing at home, whitening your teeth has never been easier. 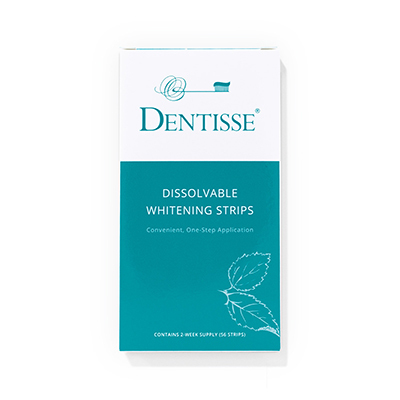 Add our brand new Dissolvable Whitening Strips to your Dentisse collection. 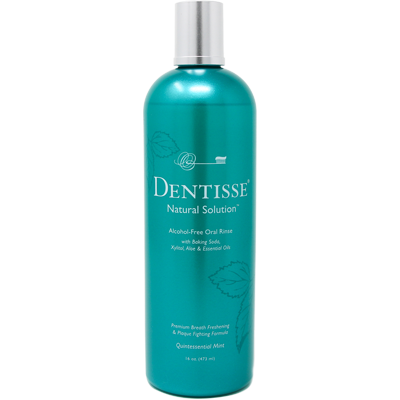 Brush and rinse with Dentisse and experience . . .
a smoother, cleaner "mouth feel"
Typical toothpastes, with their particles of silica, calcium carbonate or other abrasives, depend on the jagged particle edges to scrape away plaque and stains. 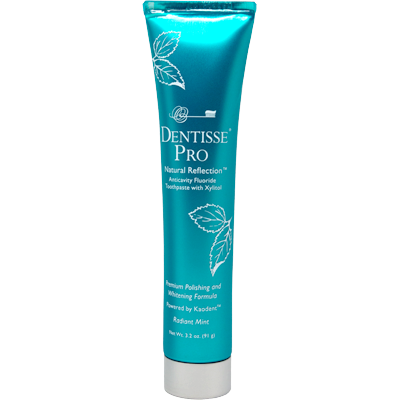 But the kaolin in Dentisse provides platelets that slide across the tooth enamel, removing plaque and surface stains and polishing more gently and effectively than any other toothpaste on the market.